We've got a bunch of cool let's plays of the Kungfucious Demo since our release and thought it'd be a good idea to compile them for your viewing pleasure! Here's some of our favorites! 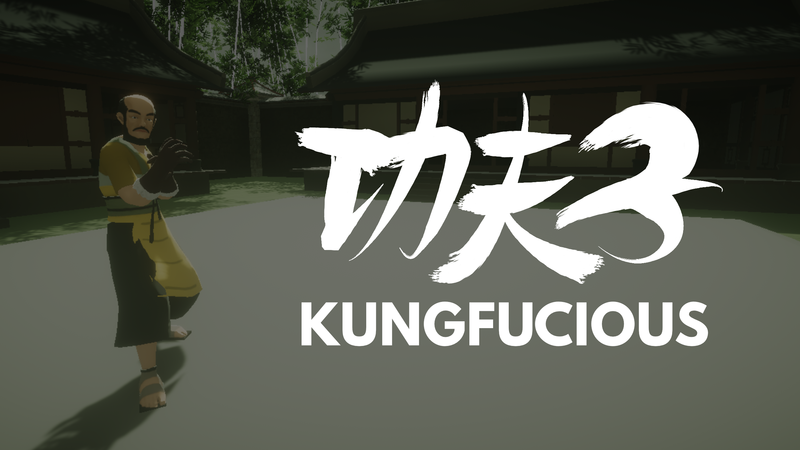 Drop us a tweet @KungfuciousVR, message us on Facebook or email us to get featured! And please do Wishlist the game on Steam! It's free and super helpful for us as a studio!